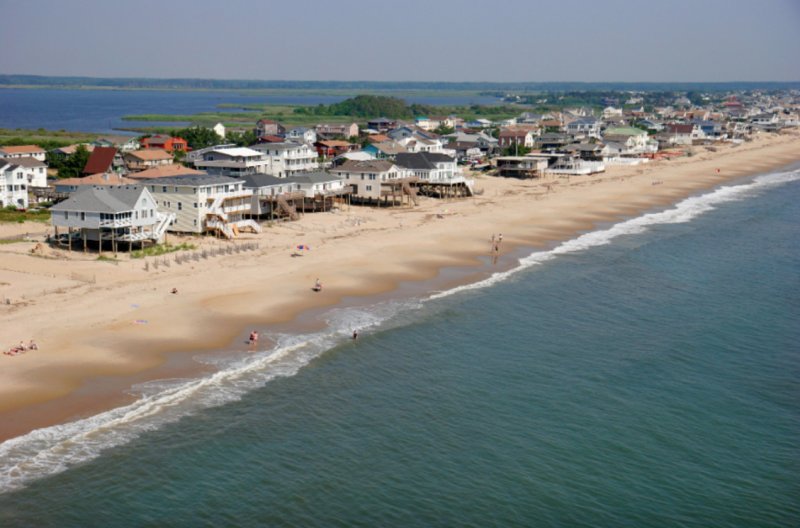 The Bureau of Ocean Energy Management (BOEM), the U.S. Army Corps of Engineers Norfolk District, and the City of Virginia Beach, Virginia, signed the agreement in hopes for a better and healthier beach. The project, using sand from Sandbridge Shoal located on the Outer Continental Shelf, will renourish approximately five miles of beach. Dredging is expected to begin later in 2019.